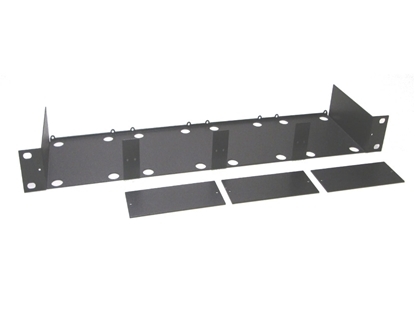 6 BNC outputs on Desktop model, 8 BNC outputs on Rackmount and Short Rack models. 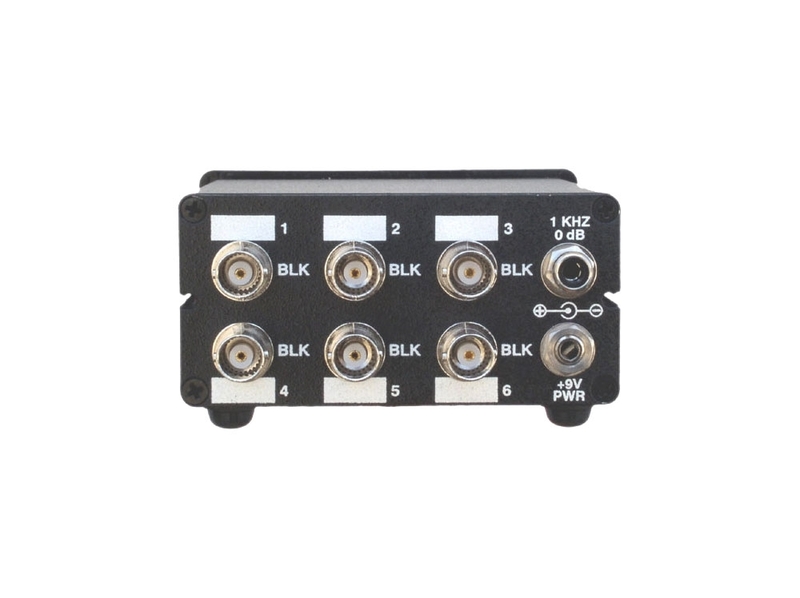 Choose any output mix from 6 blackburst, 4 sync, and 2 subcarrier. 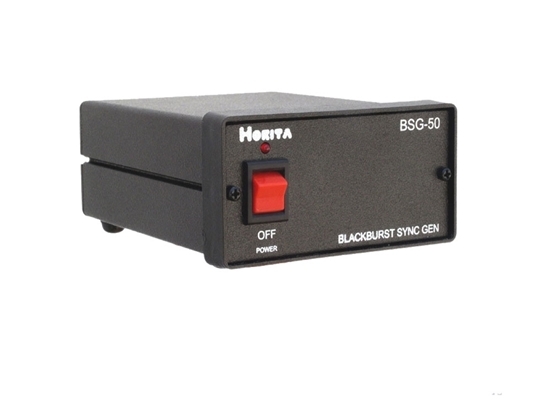 Output signals are easily configurable to meet specific user/equipment needs. 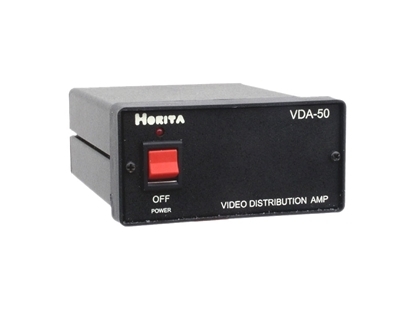 Each video output signal is individually settable as composite sync, composite blanking, H drive or V drive. Burst flag is also available. 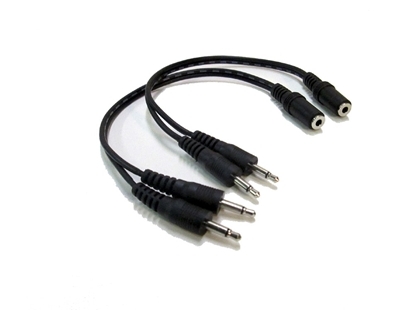 Separate buffer for each output provides maximum signal isolation. Adjustments provided for setup, sync, and burst levels and SC/H phasing. 1Khz, OdB sine wave audio tone reference output (unbalanced).